Mulder Management is the Property Management Company for several apartment communities as well as individual duplex houses throughout the Lansing area. 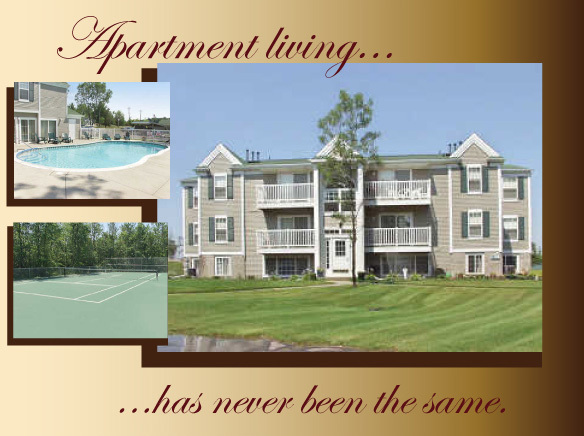 We are proud to offer safe, attractive, affordable housing to those wishing to Lease in the area. Please go to our "apartments" section of this web site for a detailed list of our communities.